During these events, a walk in the centre of the town will be even more interesting. Visitors will have the opportunity to sample and buy local and natural produce, such as homemade cheese, honey, jam, brandy and liqueurs. 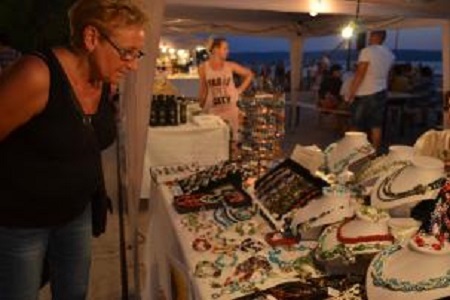 Some of the stands will be offering original souvenirs and handicrafts, ideal as a gift or a memento from your holiday. All this will be accompanied by the sound of the traditional songs of the littoral area and some culinary surprises.